It’s time for another Dollar Bin Challenge! 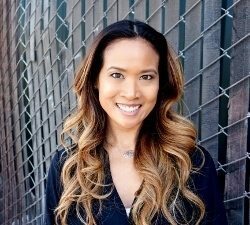 The Dollar Bin Challenge is when a few Bloggers are given an item from a dollar bin at a major retail store, put their own creative spin on it, and share their unique upcycles. 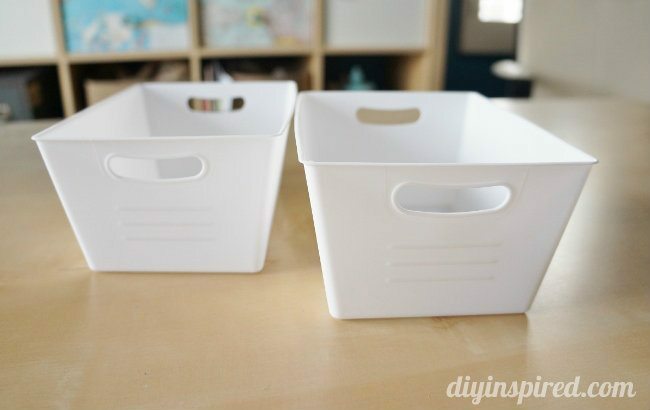 Recently a few of us upcycled milk botttles, but this time our items were small plastic bins from Target. 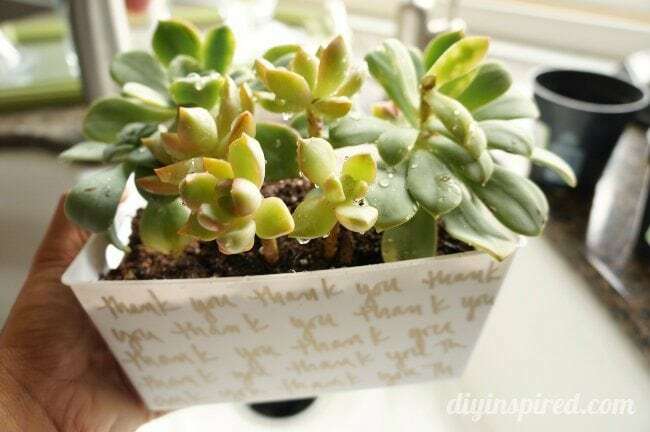 For my project, I made an easy DIY succulent garden hostess gift. Here are the bins we all got. They came in white, black, or navy blue. They were in the dollar bins at Target for 2 for $1! After I stared at them for days, I broke out a gold Sharpie and started writing. With the holidays coming up, I know I’ll be attending several holiday parties. 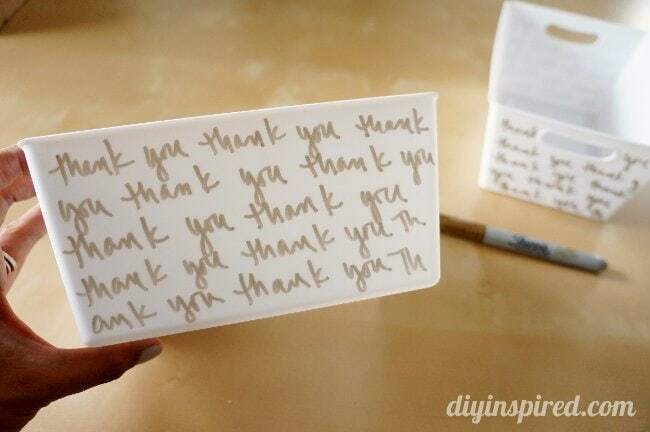 I hand wrote “thank you” with the Sharpie on all four sides. I planted an array of succulents and watered them. I thought these bins were perfect for plants. 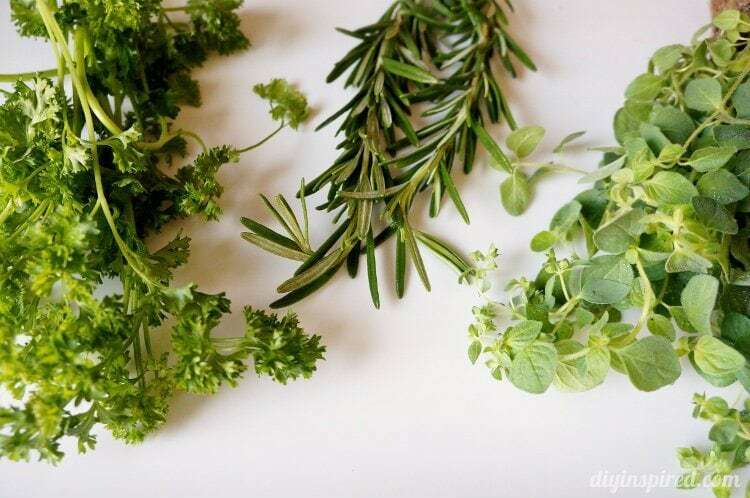 Plus the host or hostess can easily replant the succulents when ready. 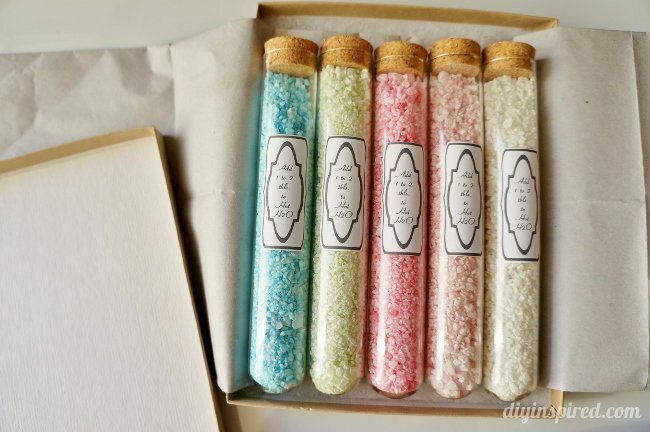 This would also be a great gift for Mother’s Day or Teacher Appreciation Day. There you have it! I made this unique gift for about $6.00. 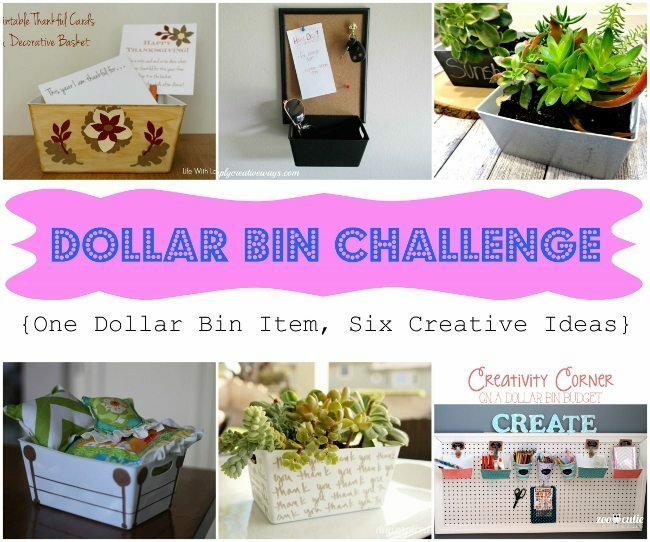 Don’t forget to stop by and visit the other Bloggers who participated in the Dollar Bin Challenge to see what they made and how they made it! Here’s the rundown! Tina from Zoo Cutie Printables made a well-organized Creativity Corner. Learn how to make this ADORABLE DIY doll bed from Kara Noelle over at Small Things Are Big Things. 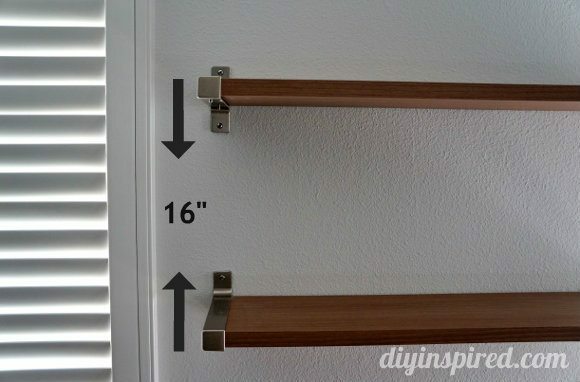 Get organized with this cute and stylish organization center from Jenny at Simply Creative Ways. Great minds think alike! 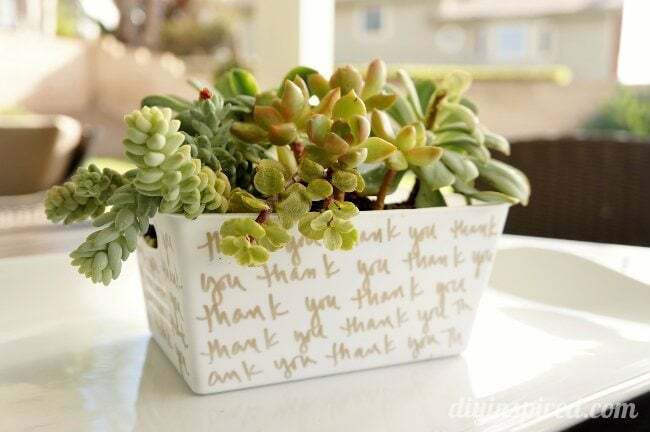 Check out this succulent planter from Loren over at Pandora’s Craft Box! Love these Thankful Cards and Decorative Basket idea from Monika at Life With Love Bugs!